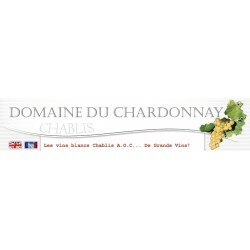 Le Domaine du Chardonnay producteur de grands vins blancs de Chablis A.O.C. C'est en 1987 qu'Etienne BOILEAU, William NAHAN et Christian SIMON ont uni leur passion de la vigne et du vin pour créer le Domaine du Chardonnay. Aujourd'hui c'est toute une équipe de quinze personnes qui oeuvre pour vous proposer leurs meilleurs vins de Chablis sur un vignoble de 36 hectares au coeur de la Bourgogne. A l'image du vignoble de Chablis fait de tradition et de modernisme, la vinification est basée sur le respect ancestral des produits, le raisin, le moût et le vin, allié à un contrôle rigoureux et une maîtrise approfondie que nous offre l'évolution des connaissances œnologiques. Ainsi le travail de vinification sera guidé par le respect des terroirs, des millésimes, de l'âge des vignes et de la qualité sanitaire des raisins, autrement dit en l'adaptant à la "cuvée". The domaine du chardonnay producer of white wine: A.O.C. 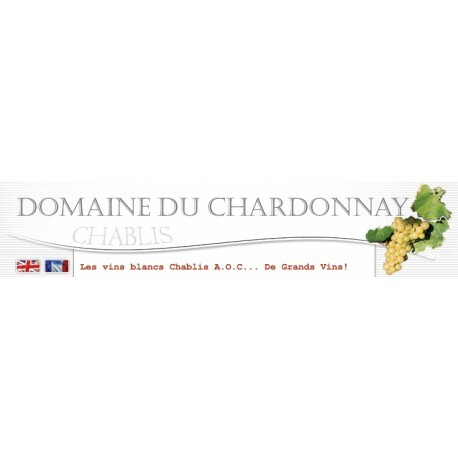 Chablis.Since the antiquity men looked for best soils in order to produce best wines. 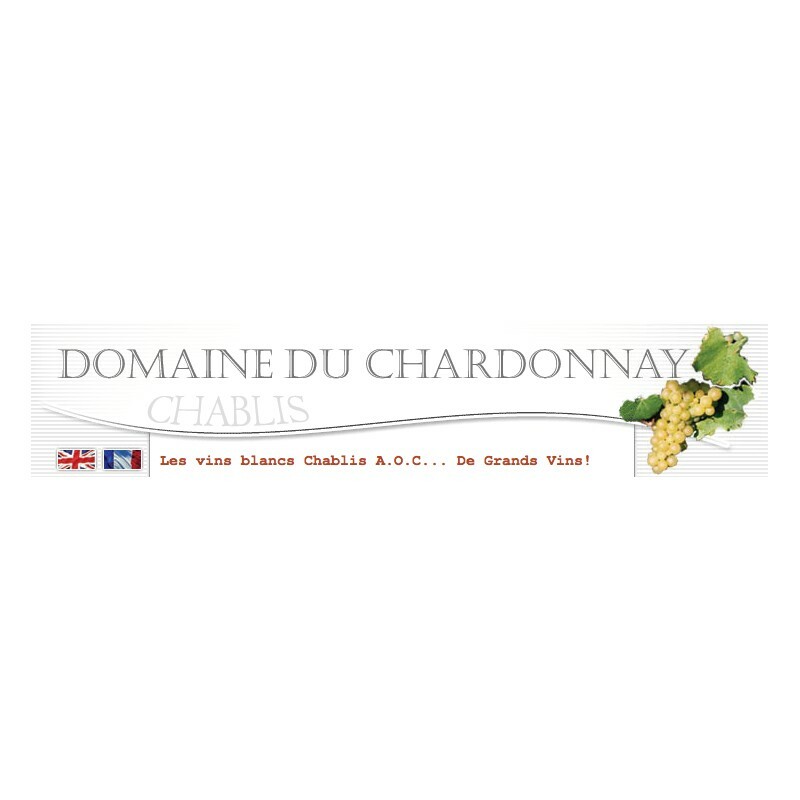 Chablis respected the rule. That is the reason why now we would like make you discover this exceptional soil. The terroir that produces Chablis wines is a tiny area in France covering less than 7000 hectares. Thevineyards result from a long process of selecting only the soil thatproduces the best vines. This was started by monks in the 12th century,and continued by the generations of wine-growers that followed.Winegrowers of white wine of Chardonnay variety, Etienne Boileau, William Nahan and Christian Simon, run a vineyard of 36 hectares of A.O.C CHABLIS to the heart of Burgundy. The authenticity and the quality of our Chablis result from the fruit of a strict work, a unique know-how guided by the passion of the vine. Just as the vineyards of Chablis are a blend of tradition and modern techniques, our vinification is based on an age-old respect for nature’s products – the grapes, the must and the wine – allied with the stringent controls and in-depth skills that the development of oenological techniques offers us. The process of vinification is guided by a respect for the terroirs, the vintages, the age of the vines and the state of health of the grapes – in other words, adapted for every’ cuvée’.